It’s Time for Archtober 2017 ! Carroll House by LOT-EK, which are 21 steel containers, collected and stacked and transformed into a single-family residence. Located at 2 Monitor Street in Brooklyn. October 19. 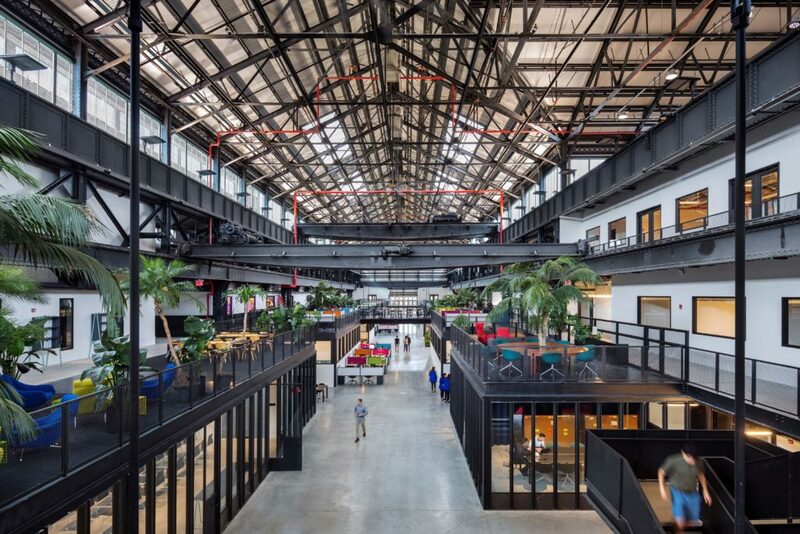 New Lab, Brooklyn Navy Yard by Marvel Architects. October 13. 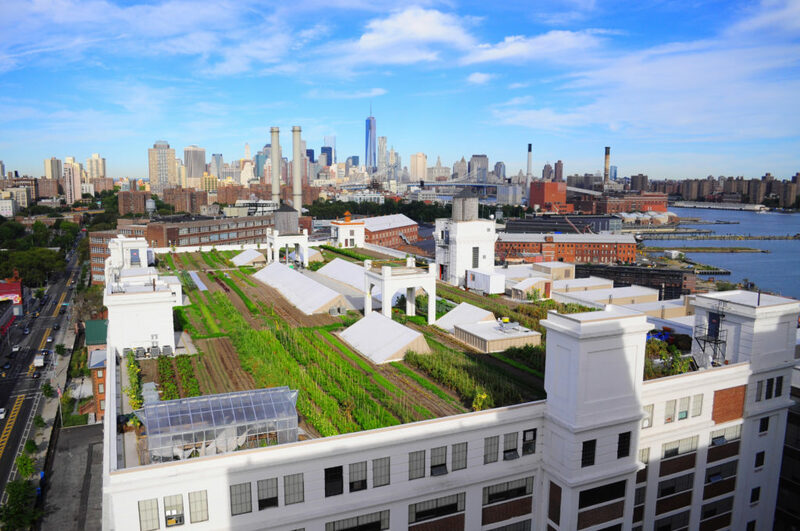 There are architectural tours by land and sea, from exploring the Gowanus Canal to Walking Tours that will take you to the Chrysler and Chanin buildings, the United Nations Headquarters, the UN Plaza and Ford Foundation. 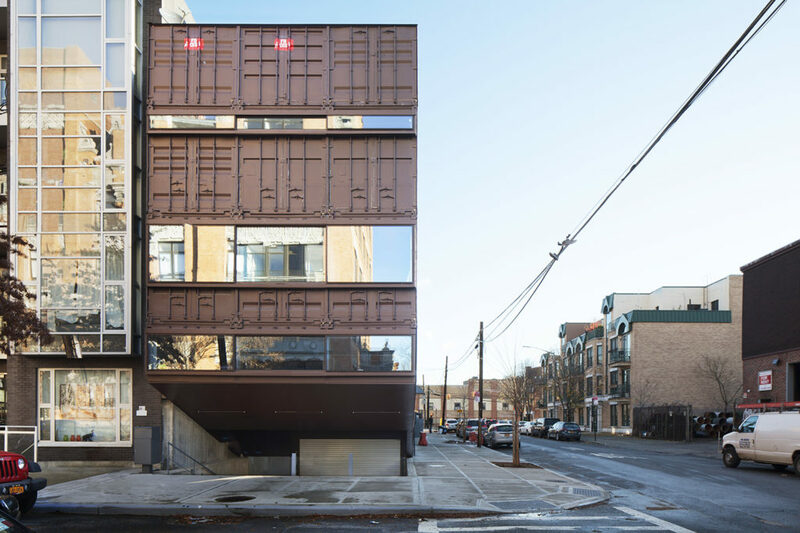 Take a look inside Project Farmhouse, designed for GrowNYC by ORE Design (October 8); Learn about the evolution of Lincoln Center on a West Side Story Walking Tour (October 8); or a historical walking tour of The Bower (October 7). 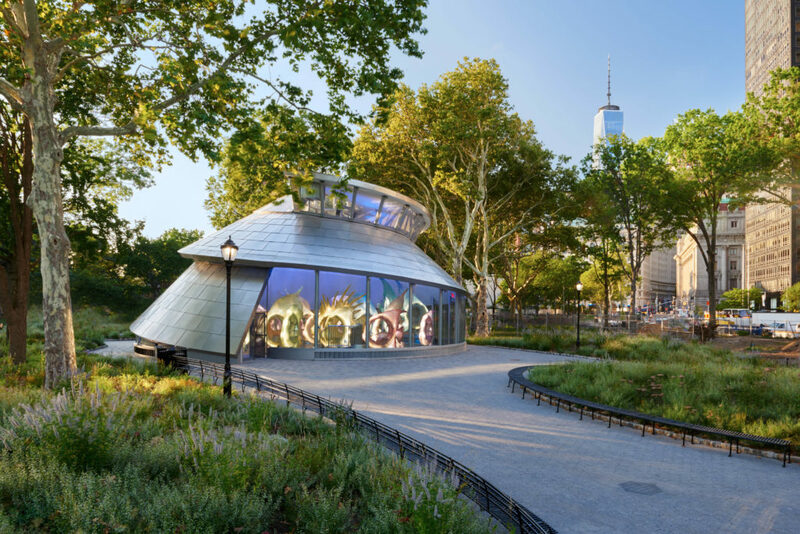 Have you taken a ride on the SeaGlass Carousel yet? Designed by WXY architecture + urban design, you will find this ocean beauty in The Battery (October 5). 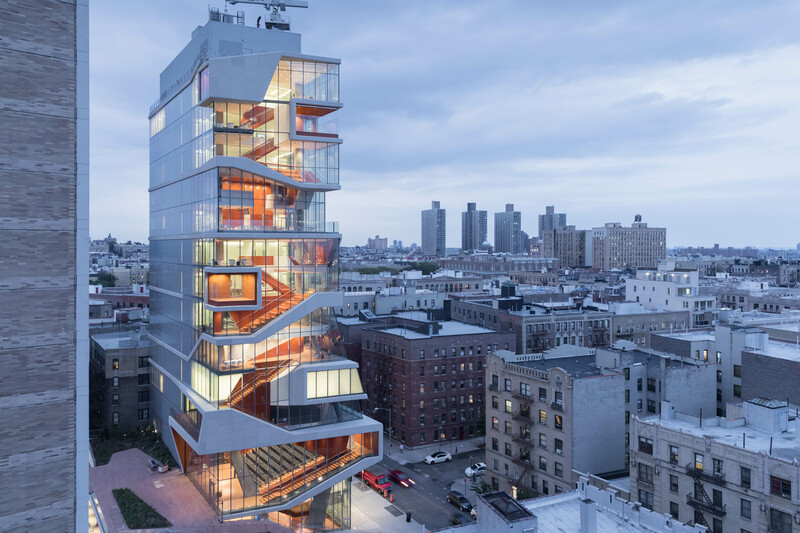 Check out Archtober Trivia Night (October 12) or take an AN Design Showroom Cocktail Crawl (October 4) and Saturday Sketching at the Guggenheim (October 21) Here’s the full calendar of events. Pick up an Archtober Guide at the Center for Architecture, 536 LaGuardia Place, and at all participating organizations and preferred hotels.